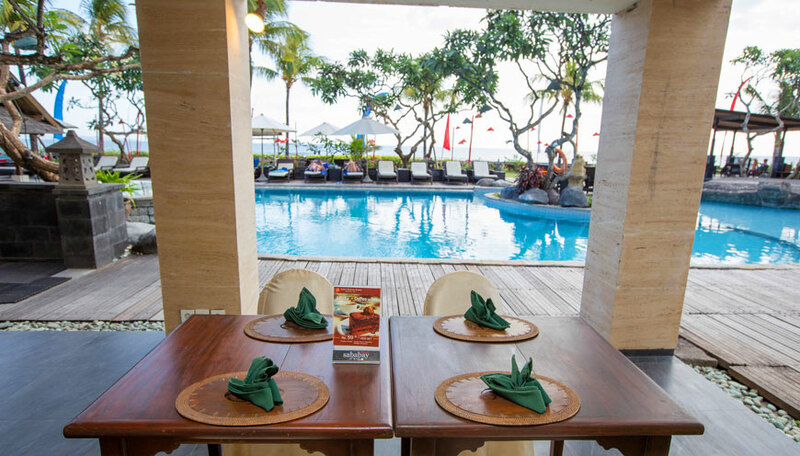 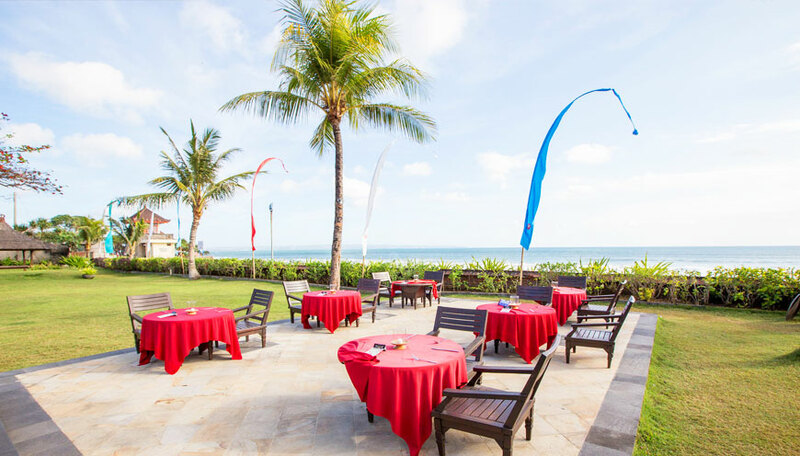 With seating capacity for 80 persons, serving international, Indonesia and Chinese meals, using fresh, local seafood Kamboja is an excellent dining location. 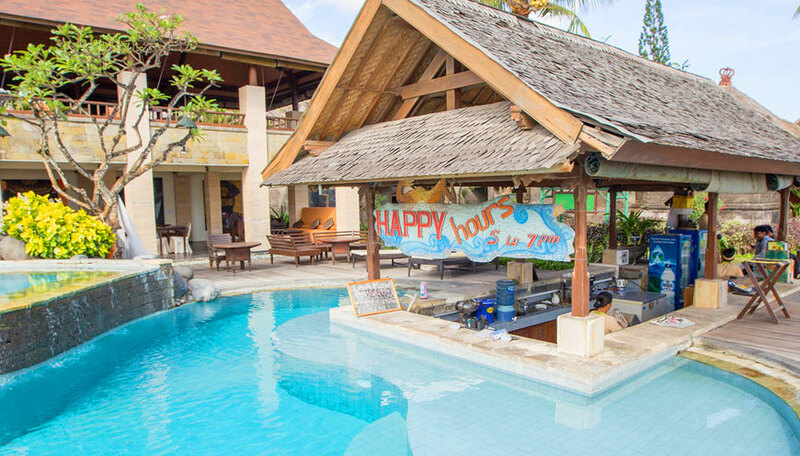 Open daily from 07.00-23.00 hours. 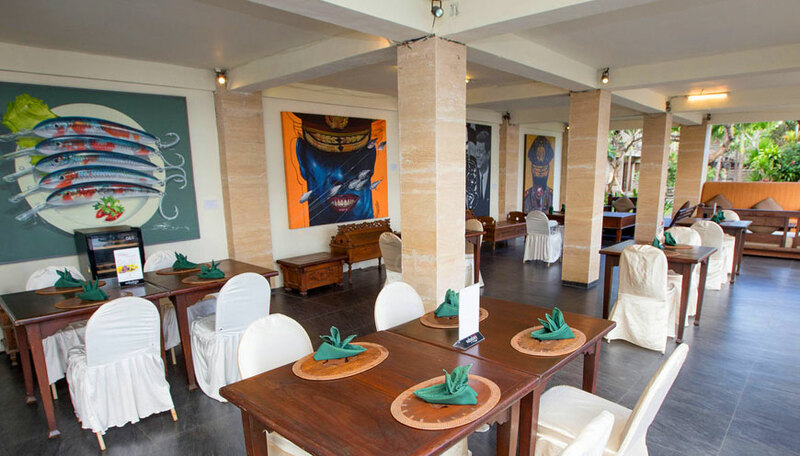 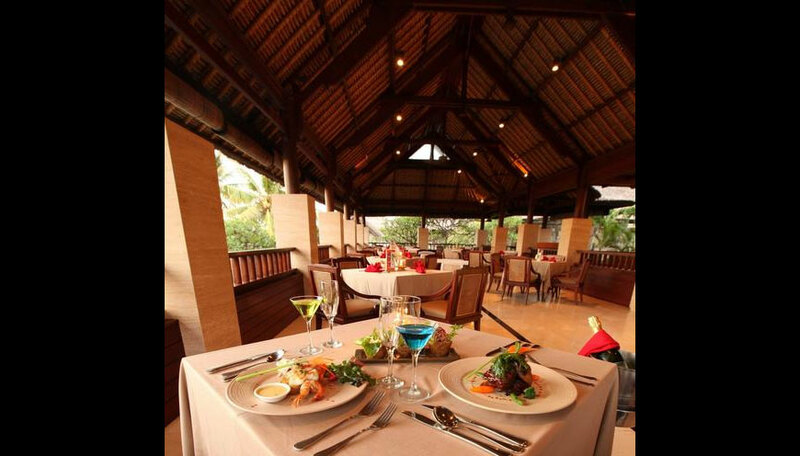 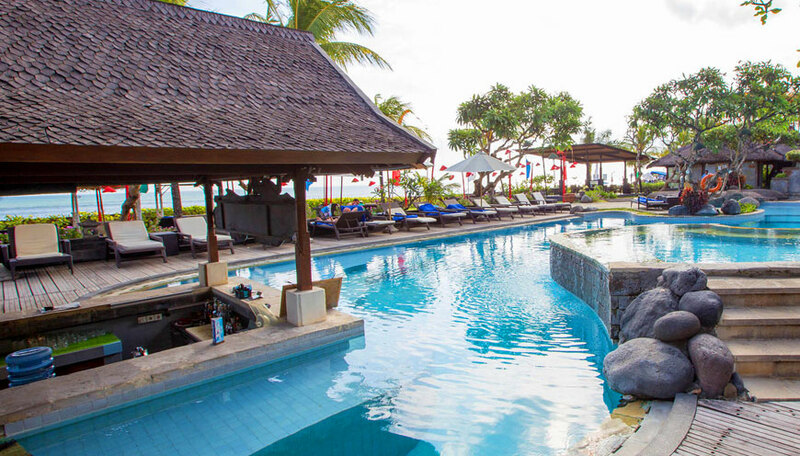 The place where dinner with Balinese Dance performances is held based on prior request and depending on occupancy. 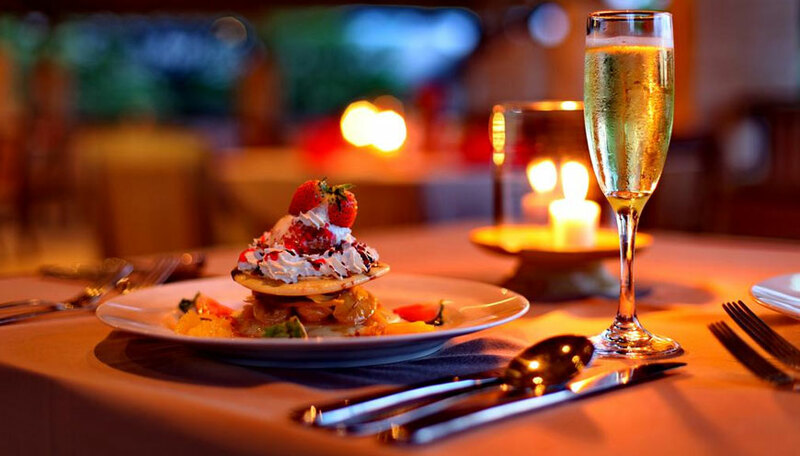 A romantic rendezvous to enjoy refreshment, drinks, and music in a relaxed and pleasant environment. 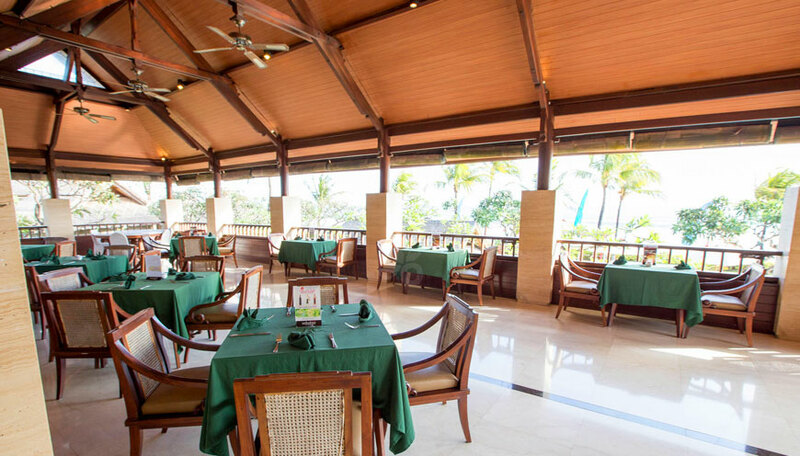 Open daily from 09:00-23:00 hours.